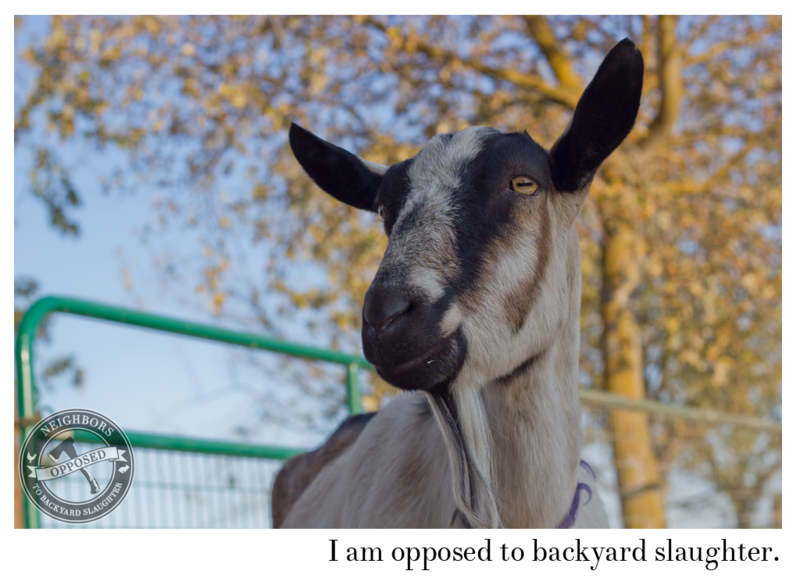 To find out how you can help Oakland get back on track with its food policy, or for questions about Neighbors Opposed to Backyard Slaughter email contact (at) noslaughter.org. 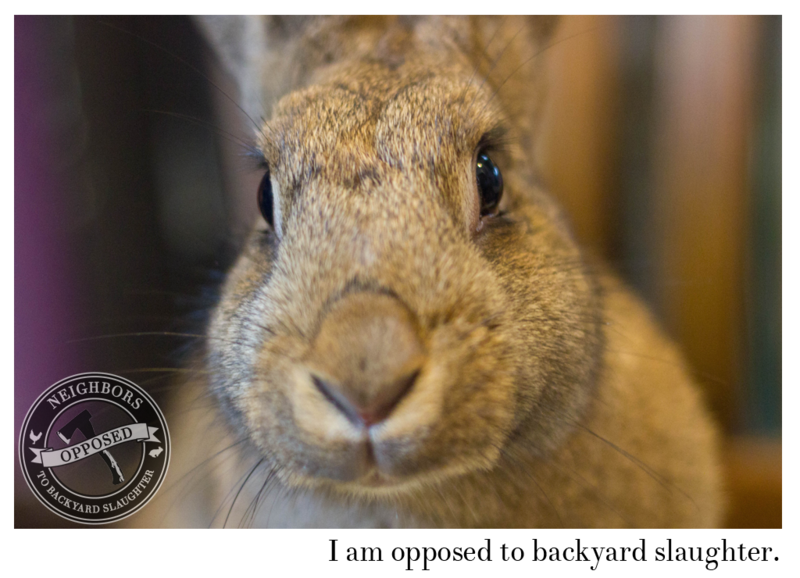 If you are a journalist on a deadline, write this in the subject line of your email and we will respond ASAP. 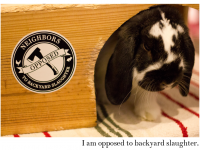 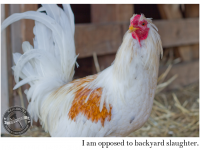 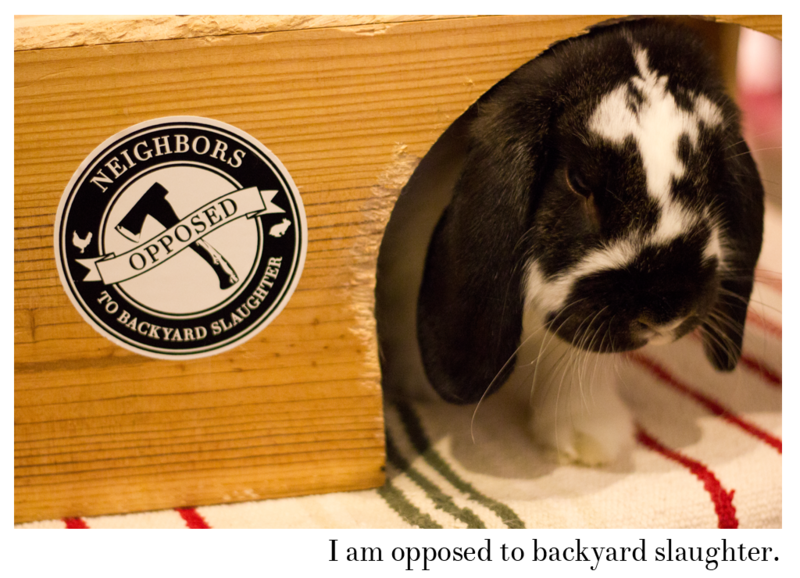 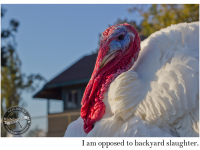 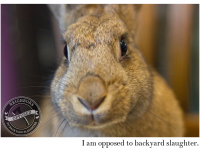 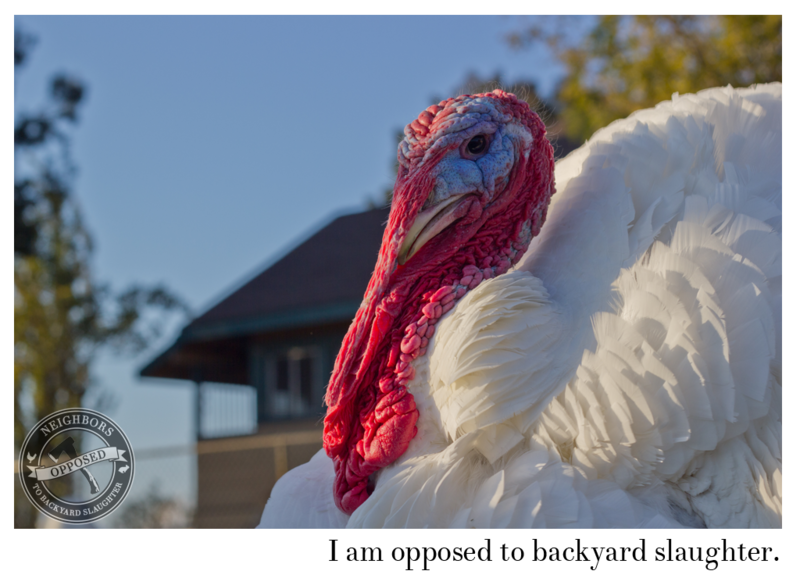 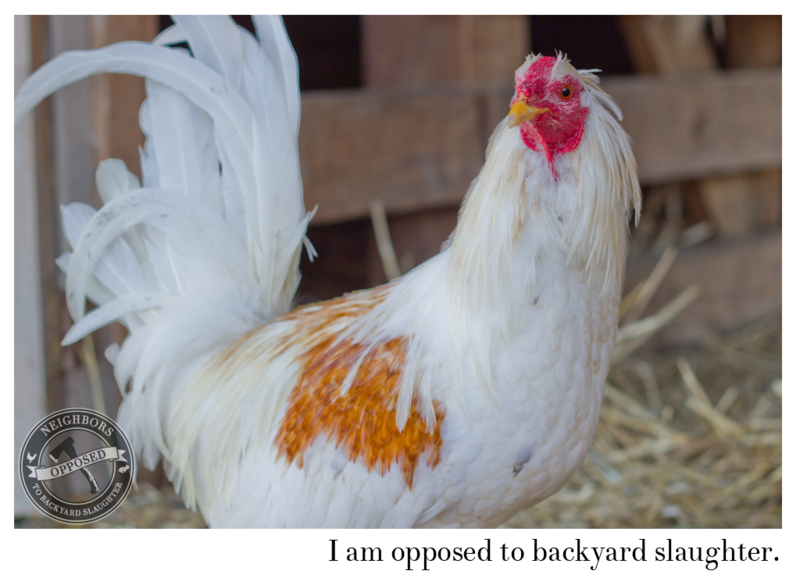 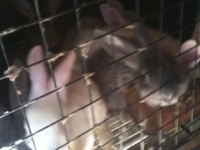 Copyright © 2019 Neighbors Opposed to Backyard Slaughter.